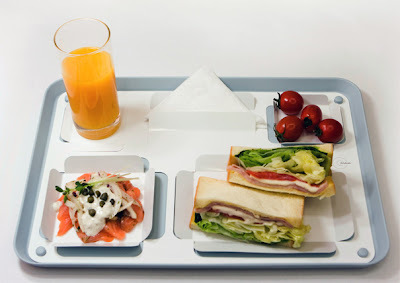 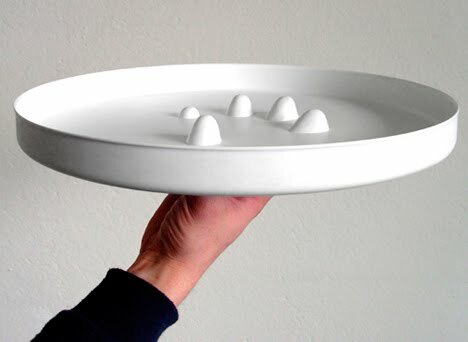 Collection of 'Creative Trays and Cool Tray Designs' from all over the world. 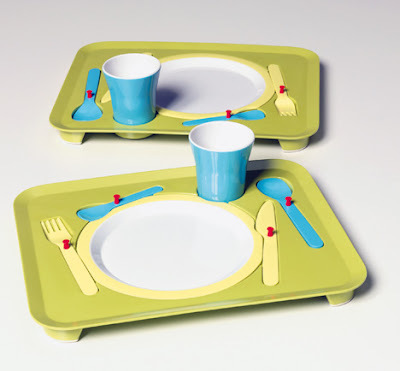 Puzzle Tray: With this innovative puzzle dinner tray, you can teach kids the correct table setting as early as possible in a simple and amusing way. 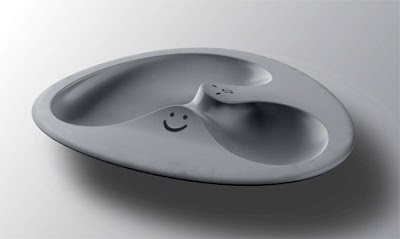 Two Faced Tray: It's a snack/fruit tray that comes with a happy and an angry face. 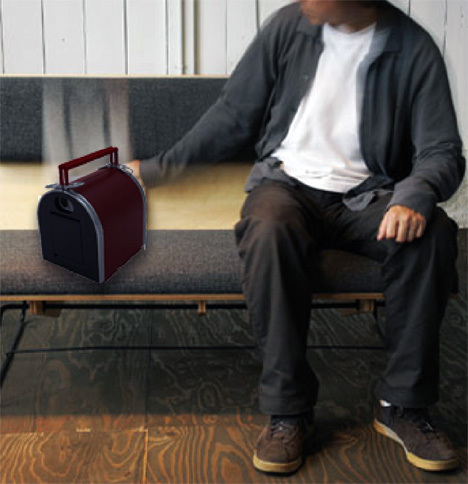 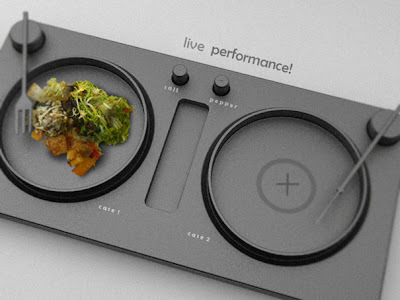 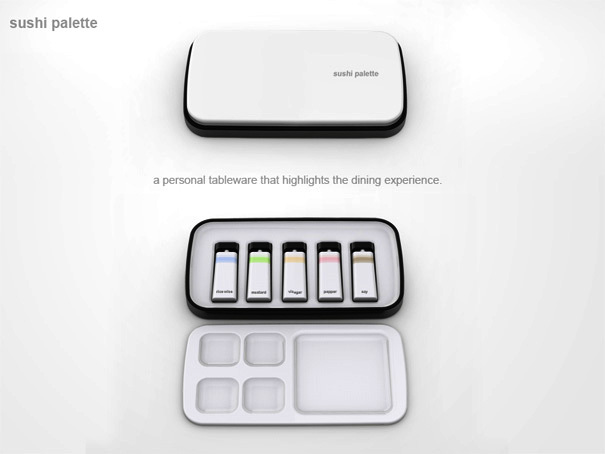 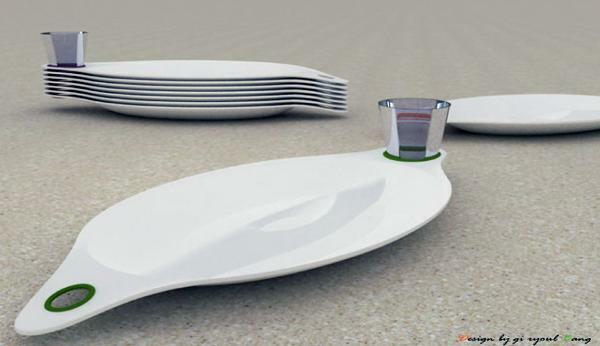 Lunchbox Tray: This cool lunchbox transforms into a personal dining tray. 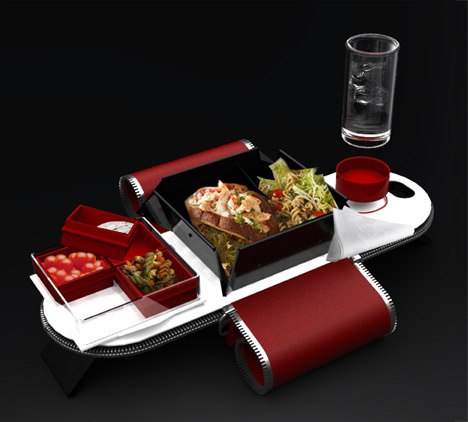 Paper Folding Tray: "Foldish" creates paper barriers for your meal, and hence avoids the need for separate dishes for each of your courses. Sushi Palette: This tray looks like an artist's palette. 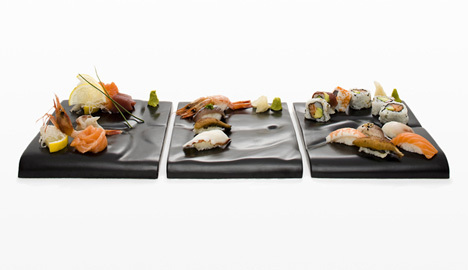 Bodylicious: These body-plates consist of 3 pieces each made of ceramic. 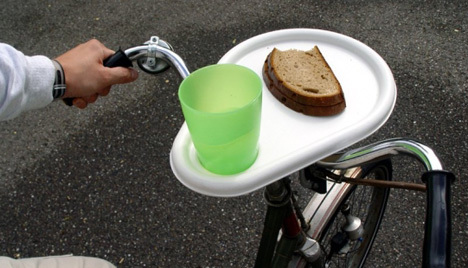 Drink'Tray: This tray has holes for you to grip it. 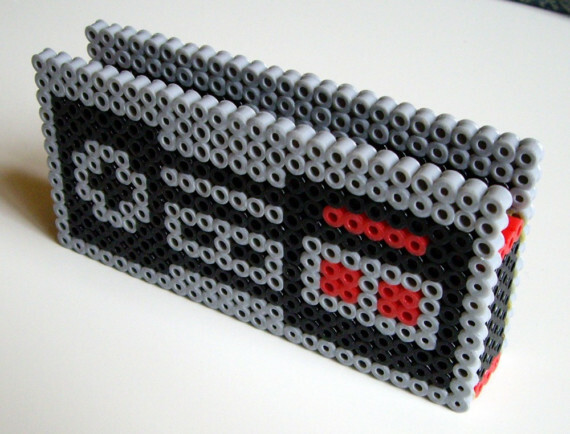 15 Creative Bookmarks and Cool Bookmark Designs - Part 3. 15 Creative MP3 Players and Cool MP3 Player Designs - Part 2. 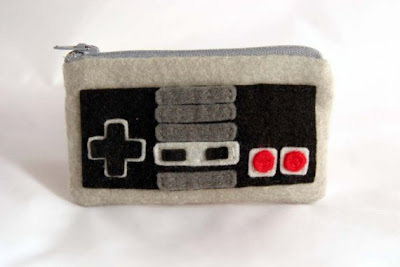 10 Creative iPhone Cases and Unusual iPhone Case Designs - Part 3. 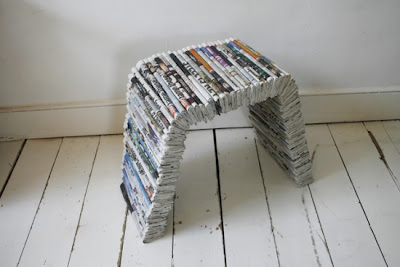 Collection of 'Creative and Cool Ways to Reuse Old Newspapers' from all over the world. 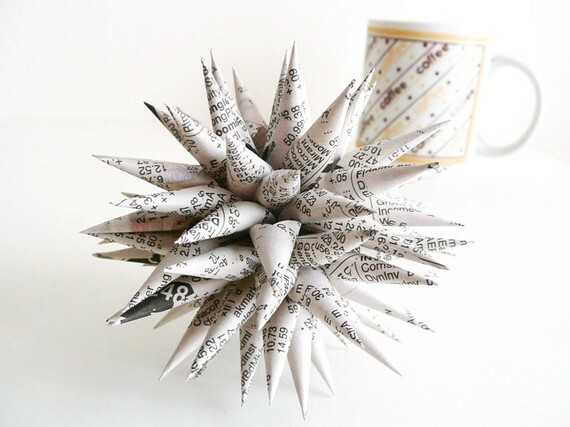 Newspaper Roses: How about making newspaper roses from old newspapers? 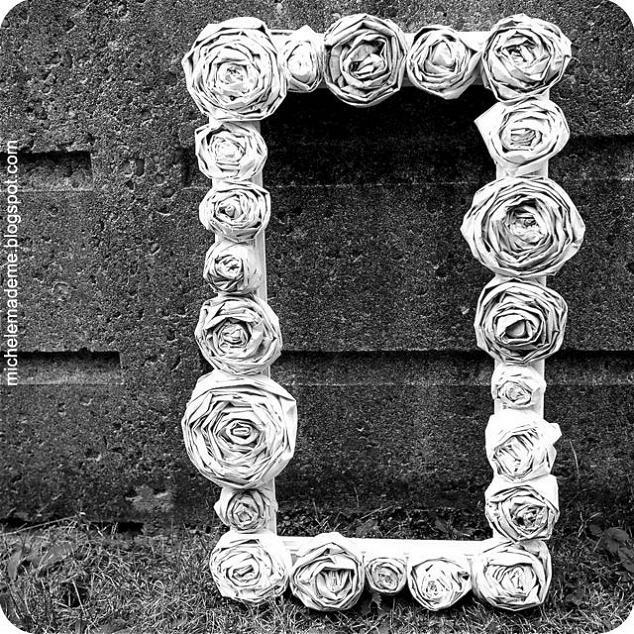 Here are detailed tutorials to make these. 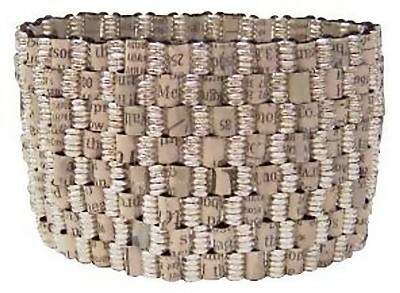 Newspaper Nails: Find specific words you want and get it on your nails. 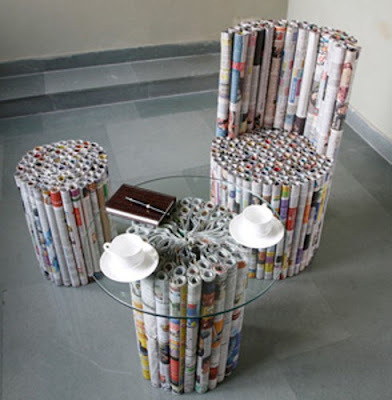 Newspaper Art: Looks good? 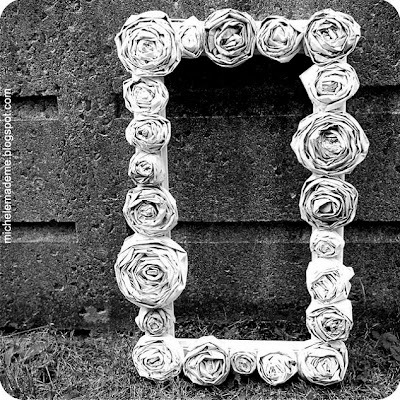 Follow the tutorials to make one. 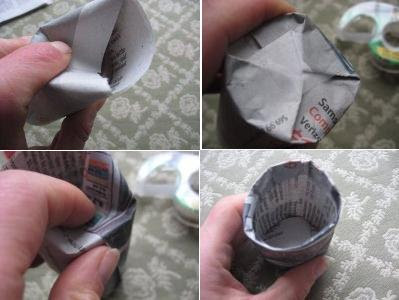 Newspaper Art Mural: Just follow the detail instructions to make one. Newspaper Planters: Make newspaper planters, these are quite simple to make and useful too. 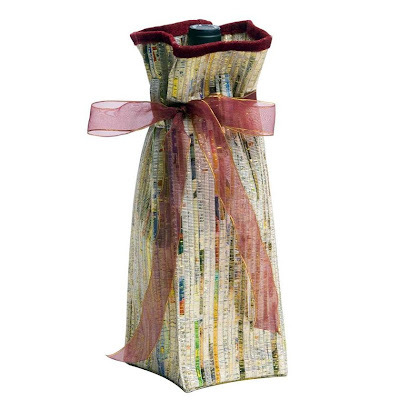 Newspaper Bags: Made with old newspaper pages, a cool way to reuse newspapers. 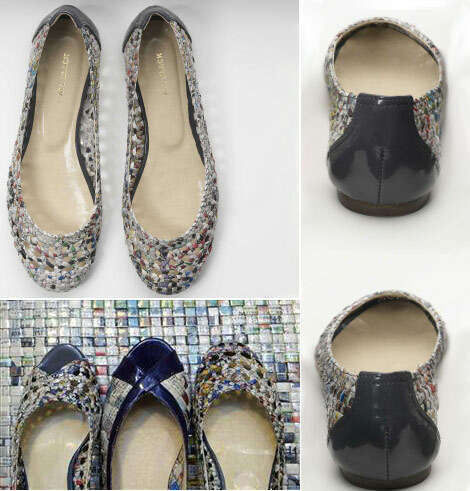 Newspaper Shoes: Fashion designer Colin Lin came up with the idea of using old newspapers to make shoes and tote bags. 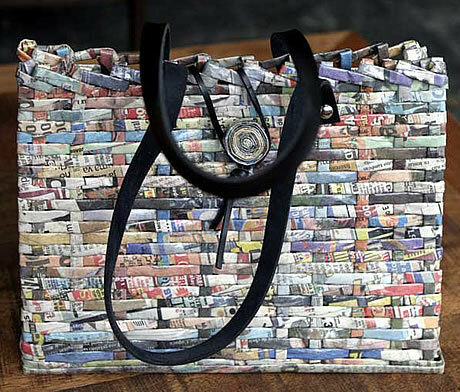 Newspaper Handbag: Designed by Roseana Rocha, these bags are handmade from old newspapers and magazines. 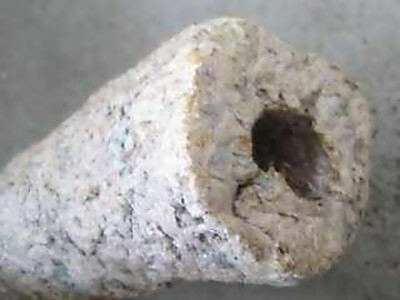 Newspaper Logs: At Instructables, you have step by step instructions on how to make logs from old newspaper. 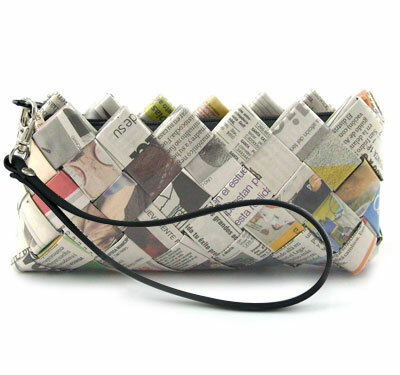 Newspaper Clutch: The Every/Any - Newspaper is functional, colorful, and cute. 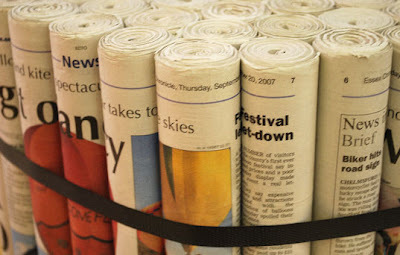 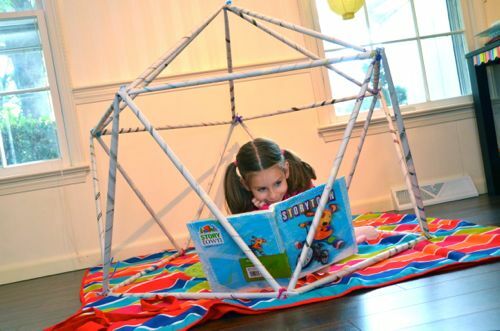 Newspaper Organizers: Make organizers using old newspaper, cereal boxes or oatmeal containers. 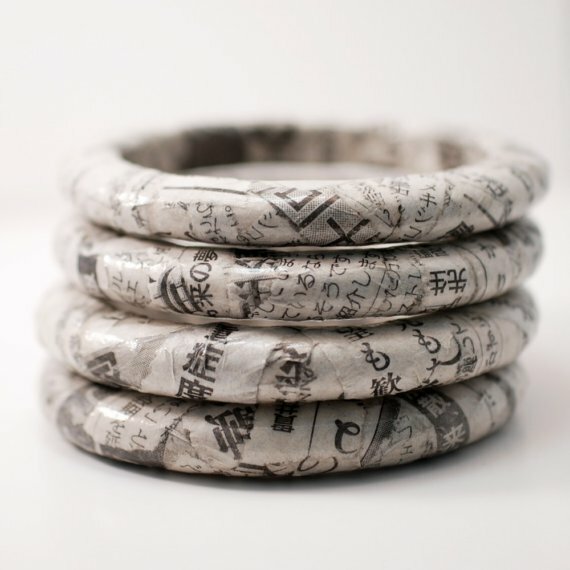 Newspaper Pencils: Beautiful pencils made out of old newspapers. Newspaper Sculptures: Creation of designer Nick, these paper sculptures are created using thousands of newspapers. Newspaper Yarn: Yarn from old newspapers by Greetje van Tiem, that can be woven into carpets, curtains and upholstery. Newspaper Furniture by D Stovell: D Stovell's Sunday Paper products consists of newspapers tied together into seating furniture. 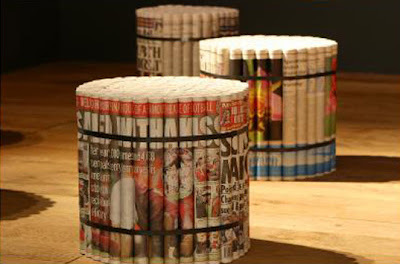 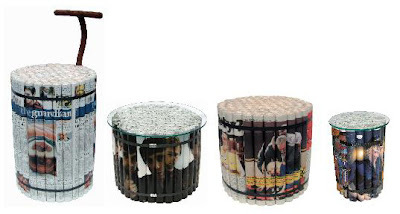 Newspaper Planters - 2: These planters are made from newspapers using a little tape. 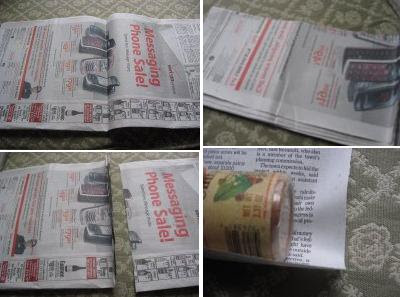 All you need to do is to rotate small pieces of newspapers on a small glass, fold the bottom, and tape it, take it out of the glass, turn it right side up, fold in the edges all around the top. 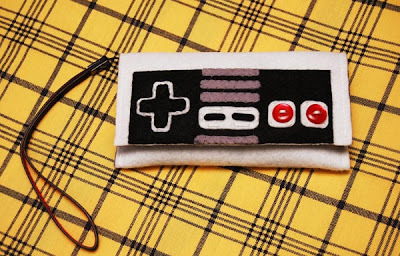 15 Cool NES Controller Inspired Products and Designs - Part 2. 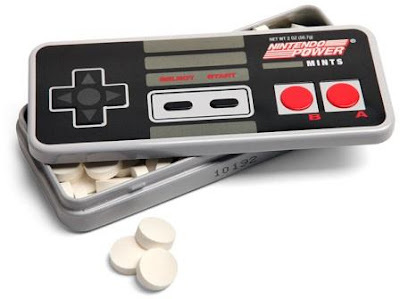 Collection of cool gadgets and unusual product designs inspired by the NES controller. 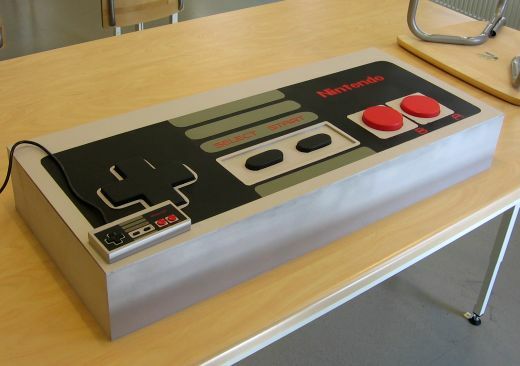 NES Controller PC Case: The NES controller conceals a PC; it was built as a school project by students in Sweden. 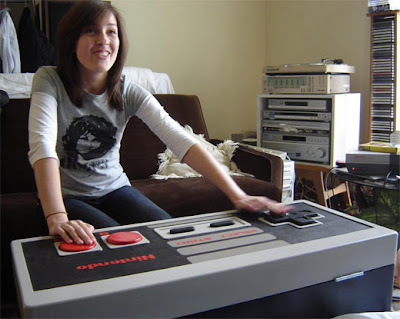 NES Controller Storage Box: An original Nintendo controller was reused to make this nifty storage box. 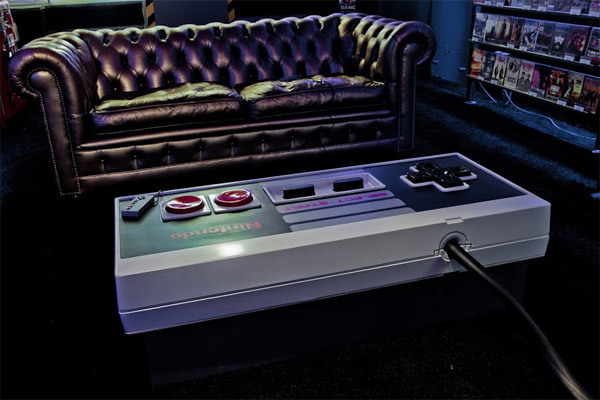 NES Controller Table: It's a fully functional oversized NES controller table. 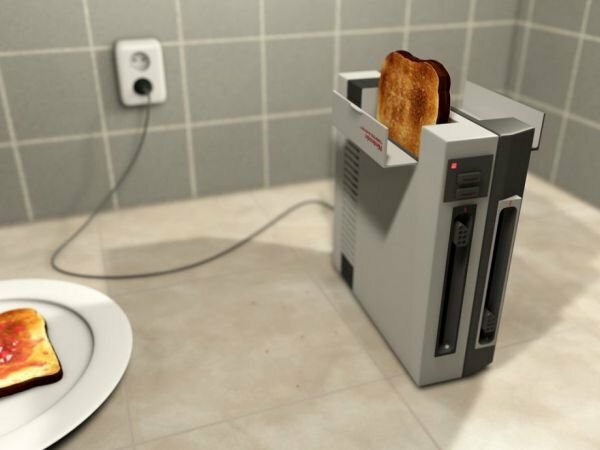 NES Toaster: A NES turned into a cool toaster. NES Controller Coffee Table: This NES coffee table is precisely 10:1 scale. NES Controller Pouch: This handsewn purse looks exactly like a classic Nintendo controller, measures 2-1/4" x 4-1/4". 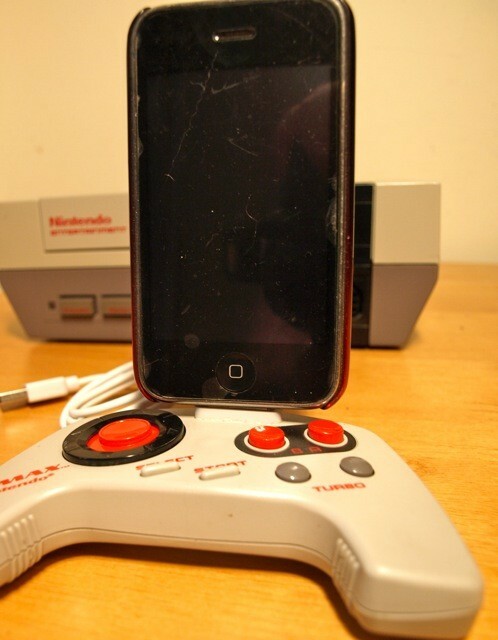 NES Controller iPhone Case: This NES controller iPhone case measures 132 x 70 x 15mm. 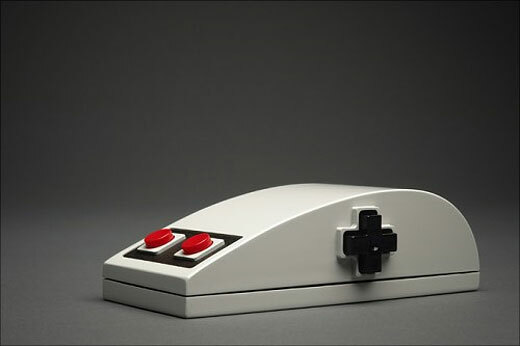 NES Controller Mouse: This NES-inspired mouse is just a foam model. 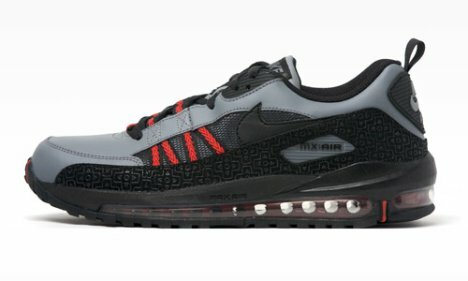 NES Inspired Sneakers: These NES inspired sneakers are the Air Max Terra Ninety. 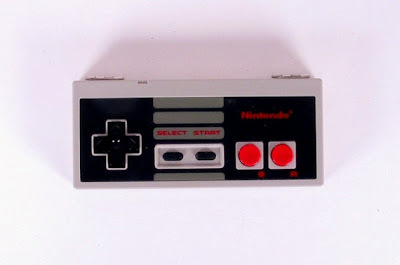 NES Controller Mint Box: This NES controller mint box is similar size as the original NES controller, complete with details; inside are approximately 60 pieces of mint candy. 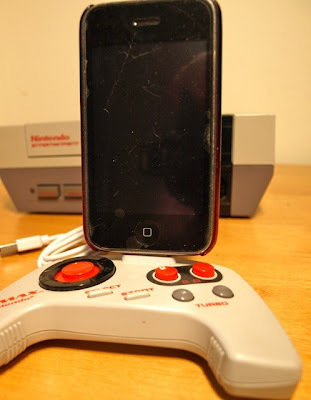 Nintendo Controller iPhone Dock: These classic Nintendo controllers have been reused to make one of a kind working docking stations! 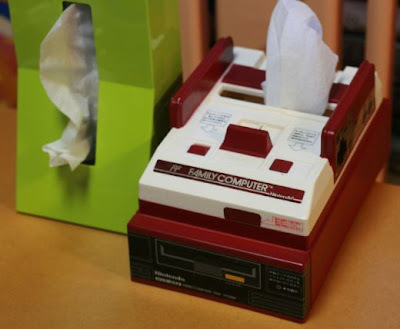 Nintendo Famicom Tissuebox Cover: This clever tissuebox cover looks just like the original Japanese Nintendo Famicom console. 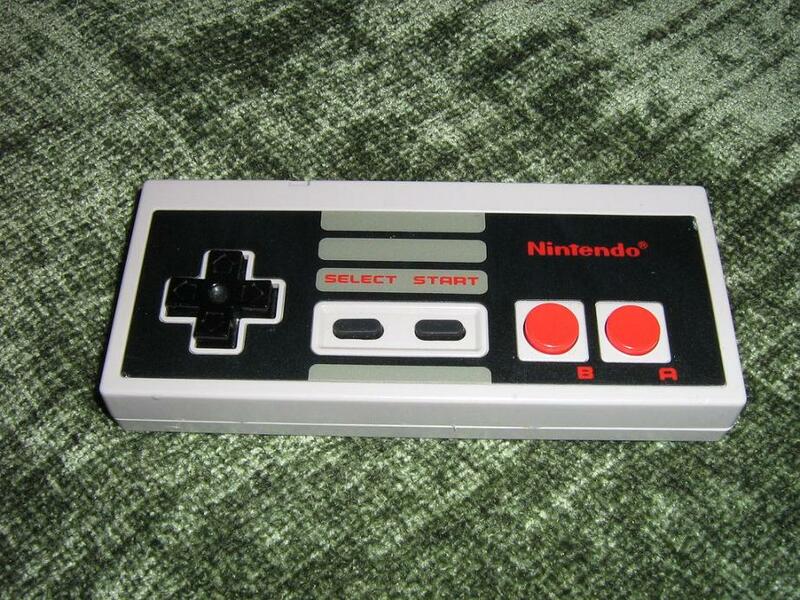 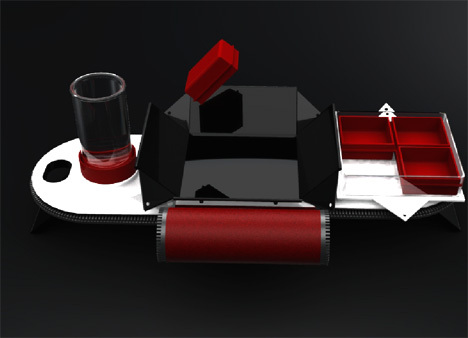 Don't miss to check out "Cool NES Controller Inspired Products and Designs - Part: 1| 2." 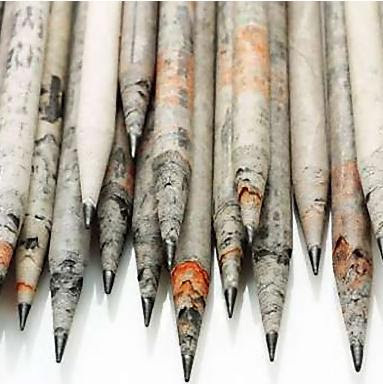 Incredible Ballpoint Pen Art - Part 3. 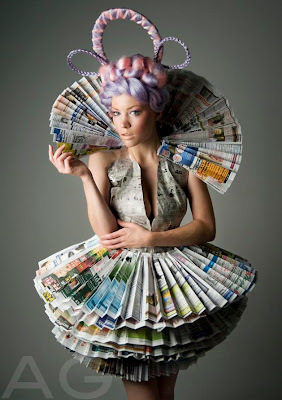 Creative and Unusual Toothpaste Heads - Part 2. 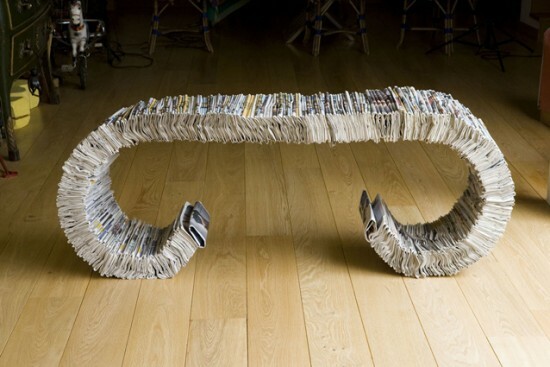 Creative One Block of Wood Sculptures by Randall Rosenthal.